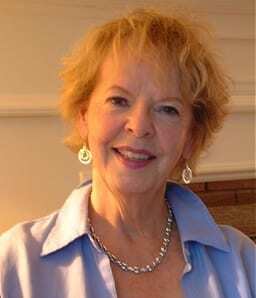 Barbara Hansen, a native of Edmonton, Alberta, received her Bachelor of Music in Piano Performance from the University of Toronto studying with Pierre Souvarin and accompanying with John Coveart and Anton Kuerti. She also has an ARCT in Piano Performance from the Royal Conservatory of Music. As a teenager she attended the Banff School of Fine Arts on scholarship studying piano with Boris Roubakine. Hansen has a long association with Acadia University as an accompanist, examiner, and a staff member of the Summer Piano Camps. She maintains a piano teaching studio and is active as an adjudicator and an examiner. She is a member of the NSRMTA and the Canadian Federation of Music Teachers. In 2008, the NSRMTA awarded Hansen “Teacher of the Year” (the first teacher to receive this honour in Nova Scotia). Many of her students have won awards in local, provincial, and national competitions and several have gone on to Professional Careers in music.